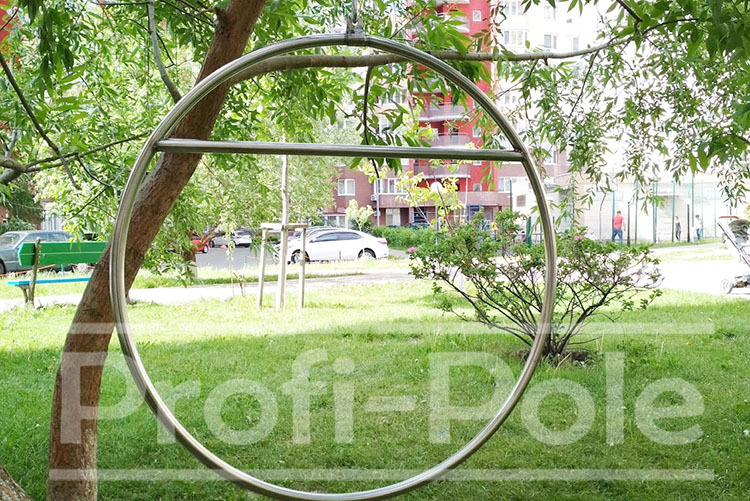 1 point Lyra with a bar set: price, description, sale - Profi-Pole leader in pole fitness. A large selection of models of poles will allow you to choose the perfect poles for each client. 1 point Aerial Hoop/Lyra with a bar set.